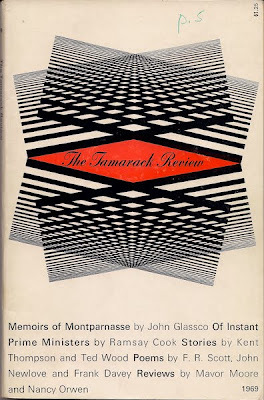 Glassco's copy of The Tamarack Review, No. 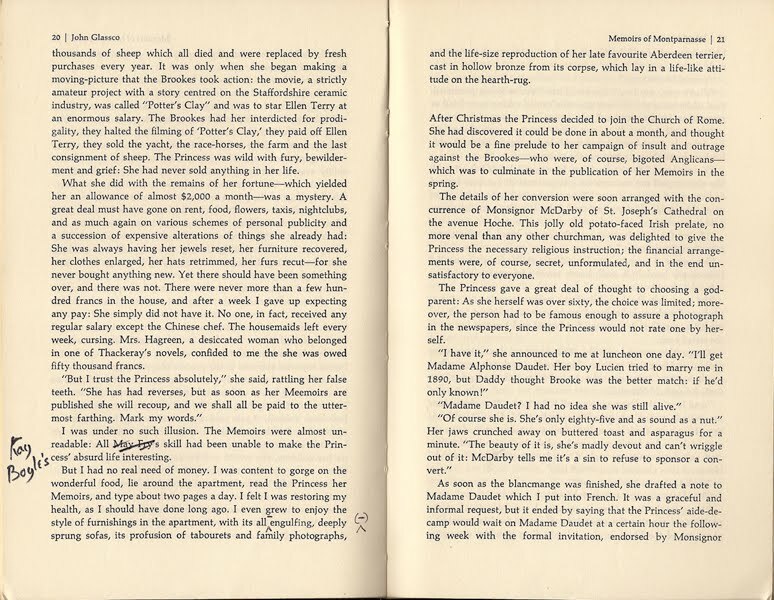 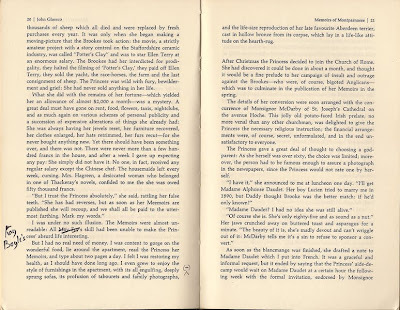 49, featuring the first excerpts of Memoirs of Montparnasse. 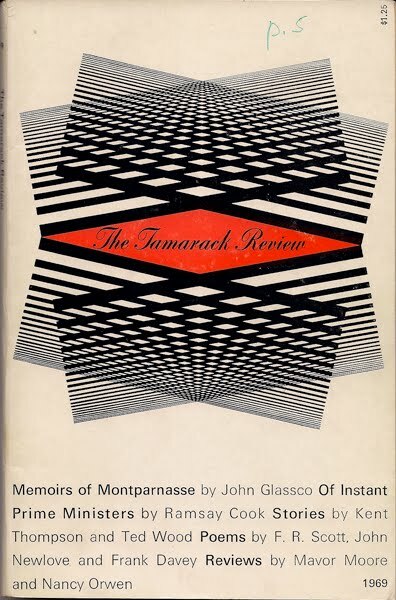 The twenty-seventh of thirty posts focussing on images not found in A Gentleman of Pleasure.